It has been a tough couple of weeks for people on this planet. Massive volcanic eruptions, Major earthquakes, war. A bit of music that helps me get in touch with the individual impact of these massive events comes from an old musical version of H.G. 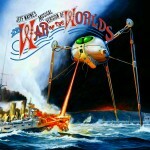 Well’s “War of the Worlds.” In 1977, a brilliant producer named Jeff Wayne brought together some significant talent and applied it to a concept musical production of the novel. 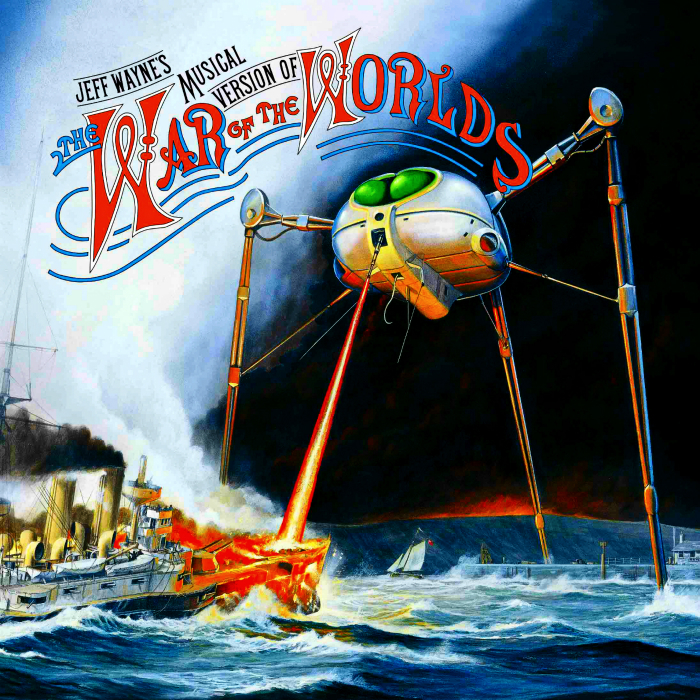 Justin Hayward (of The Moody Blues fame) was one of the featured vocalists for this album. He recorded the song “Forever Autumn” for a part where the protagonist is looking for his girlfriend while fleeing the Martian invasion. The song is about the angst of being in a completely upset world and thinking of those that you love. Wonderful narration by Richard Burton. The follow up (Thunder Child) sung by Chris Thompson of Manfred Mann’s Earth Band (and many others) really makes this story complete. Most people have heard the remixed version of the song that played on FM and even a few AM radio stations. You might even have this on a Moody Blues album. However, hearing it in its proper context really makes this song stand out. There is an important part that is left out in the broadcast mixes that deals with finding his love in the tumult and being helpless to rejoin her.